Niccolo Machiavelli (1469-1527) was born in Florence. He served the Florentine Republic as a secretary and second chancellor, but was expelled from public life when the Medici family returned to power in 1512. 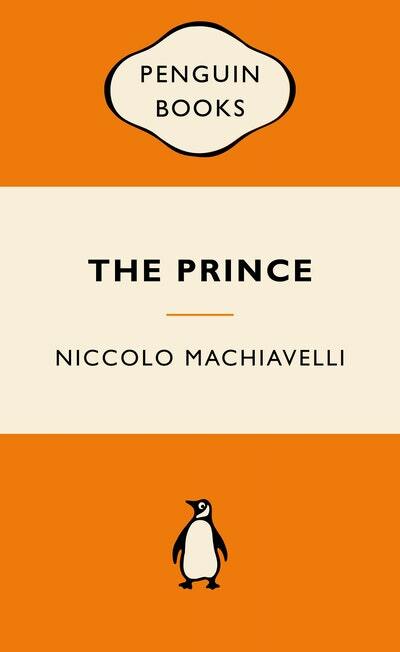 His most famous work, The Prince, was written in an attempt to gain favour with the Medicis and return to politics. 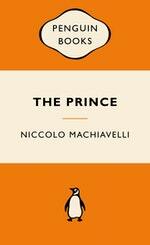 Be the first to find out about Niccolo Machiavelli.